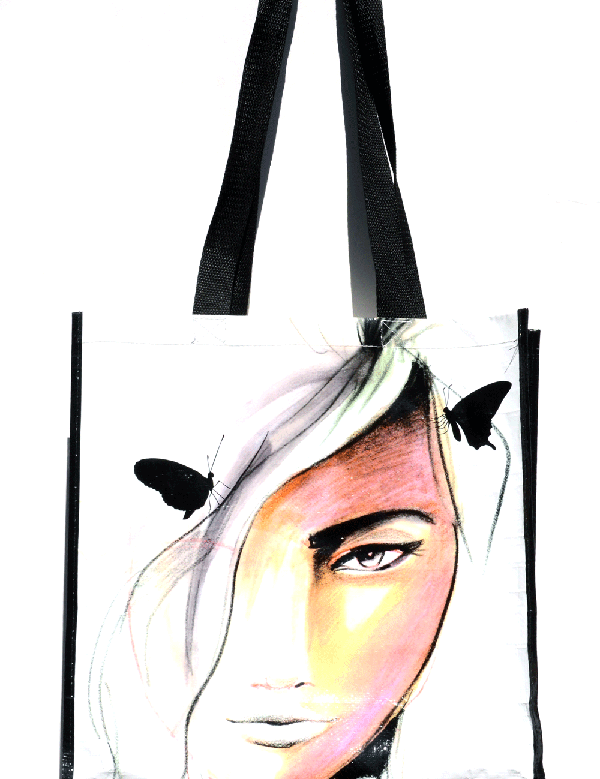 Tote bag design and product photography for client Fashion Finishing School. 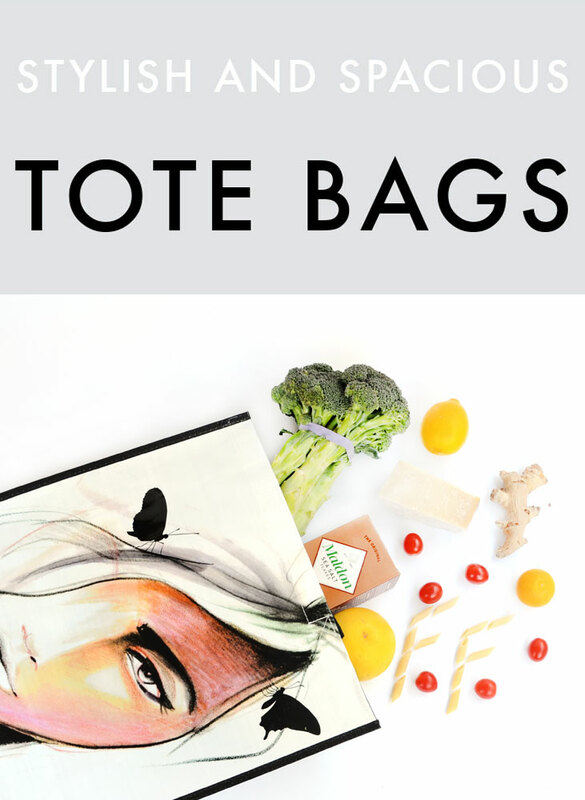 It was super fun to think of all the ways a tote bag can be used. Here are two of my favorites... Babies and food!